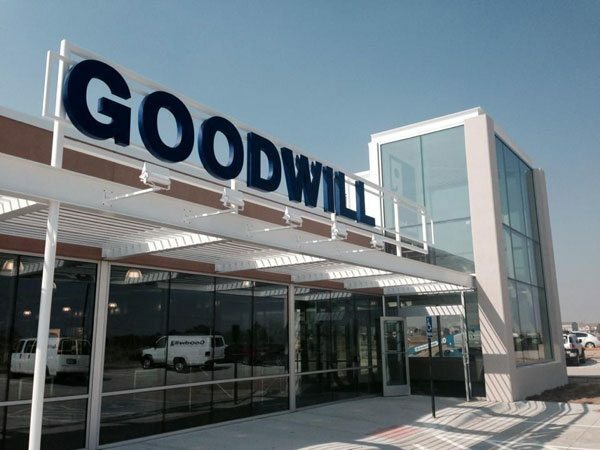 Almost a year after its last CEO departed in the wake of a scandal that left its local reputation in tatters, Goodwill Omaha has finally hired a permanent replacement. The interim, in concert with the board, has done what good interims ought to do in such circumstances, cleaning house and taking names when needed, but now, as Goodwill hires a permanent, the choice itself suggests there is more turnaround work to do. Michael McGinnis, the retired Army Brigadier General who is the nonprofit’s choice for a permanent executive, was in the military for 29 years and has been chief executive of the Strategic Air Command and Aerospace Museum for four years, where it sounds like he acted as a turnaround exec. At Goodwill Omaha, he will make around half what his predecessor took home. That pay cut may be necessary as a signal to the community, since executive pay was out of whack at the agency—14 executives and managers at the charity, now mostly departed from the ranks, were paid $100,000 or more when the scandal broke. It’s also beside the point, since there were other, deeper ethical issues in need of airing, like the paying of a subminimum wage to the nonprofit’s workers with disabilities (not against the law but ethically shaky when you are overpaying executives), nepotism and conflicts of interest at the board and staff levels, and some baldly questionable business practices. Nonprofits should remember to keep engagement and attachment of volunteers a priority so that the commons will keep going and give vibrantly.